This August, Coucou is organizing its own mini-festival, curated by our teacher Malik, who works as a film director/editor/gaffer when not teaching French at Coucou. We will host free screenings at Coucou every Sunday between July 27th and August 24th, open to all students. In addition, we will offer advanced-level students a conversation class with a twist – the Monday night class will focus on that week’s film. 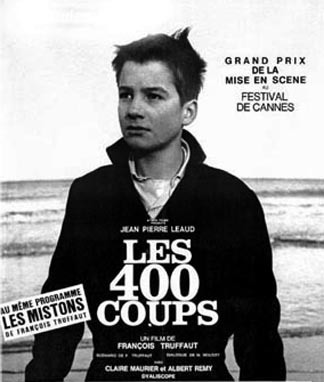 You will also learn about French cinema history and watch scenes from other classic French films. The class will last only 5 weeks until our regular level 6 and 7 classes resume in September, so you can join even if you are only in town for the summer. The conversation class is open to students of level 4 through 7 – make sure you sign up in advance on the group classes page as spots are limited! All films will be screened on Sunday at 7.30pm at Coucou. French with English subtitles unless otherwise stated. Please check our facebook page for latest updates.